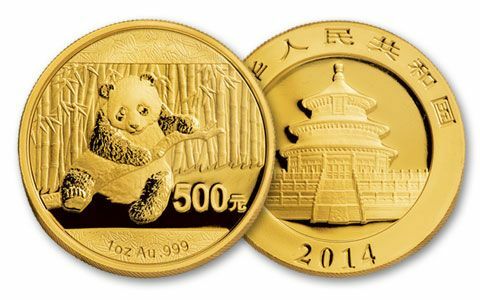 Among the stunning coins issued by the China Mint, there is perhaps no set more deserving of its title than the 2014 Prestige First Strike Gold Panda Set. After all, less than 1,000 people in the world can ever own this extremely limited five-piece Gold Panda set. 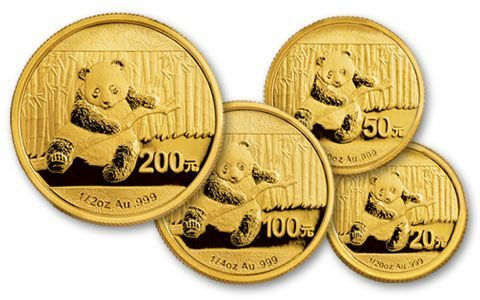 For many China Panda buyers, it represents the “best of the best”: Five 2014 Gold Pandas struck in 99.9% fine gold in sizes ranging from one Troy ounce to one-twentieth ounce, a special oval Year of the Horse medallion in one Troy ounce of 99.9% silver (only available in this set), and with an official mint certificate. But prestige gets even better when you add pedigree! 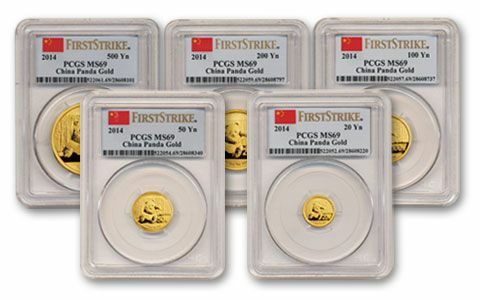 The China Mint sent these coins directly to Professional Coin Grading Service (PCGS) accompanied by an official letter from the mint certifying them as First Strike coins and PCGS added their own First Strike® pedigree. 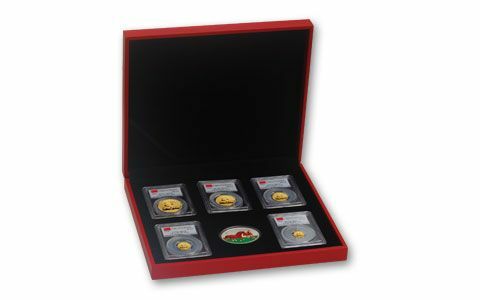 Lastly, these ultimate 2014 Prestige First Strike Gold Panda Sets include only those coins which earned the near-flawless First Strike® (FS) Mint State-69 (MS69) grade. 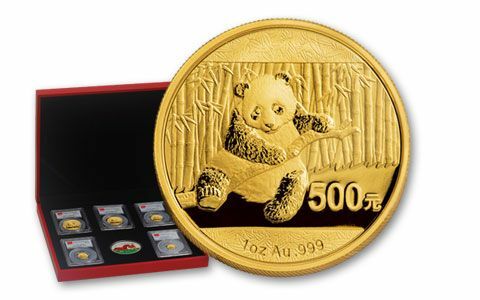 Panda prestige and pedigree can be yours today simply by picking up that other modern ‘P’ marvel: the phone!